Shop designer wallpapers online through #1 Resource Source4interiors we are a Preferred Authorized Dealer for all designer wallpapers online. 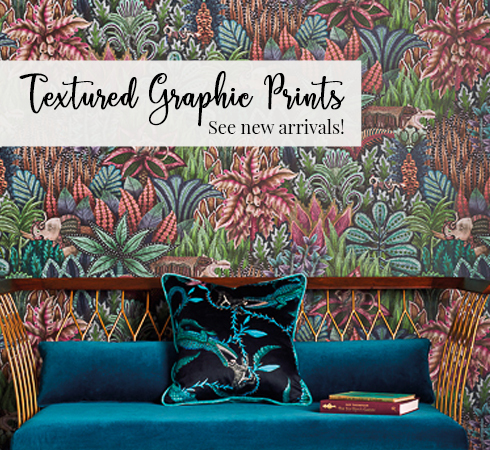 We are your inside source to savings on designer wallpapers, natural woven wallpapers, grasscloth wallpapers, and silk wallpapers online! 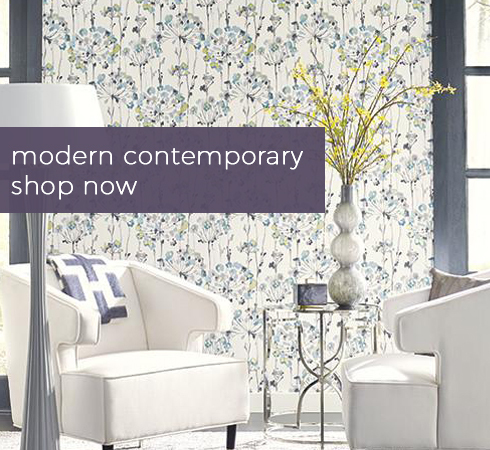 When you buy designer wallpapers through us, it exudes elegance and is a fundamental part of any home. 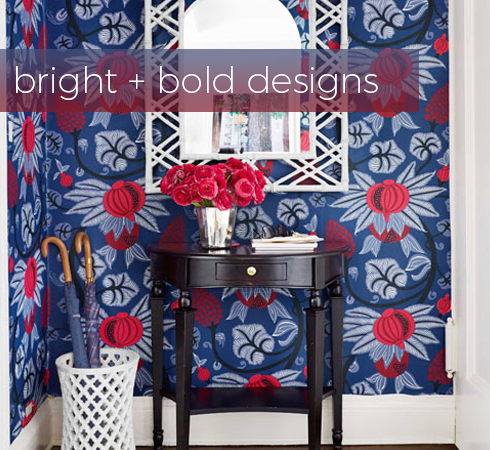 At Source4Interiors, we offer a huge variety of wallpapers sold in every design, style, and color imaginable. 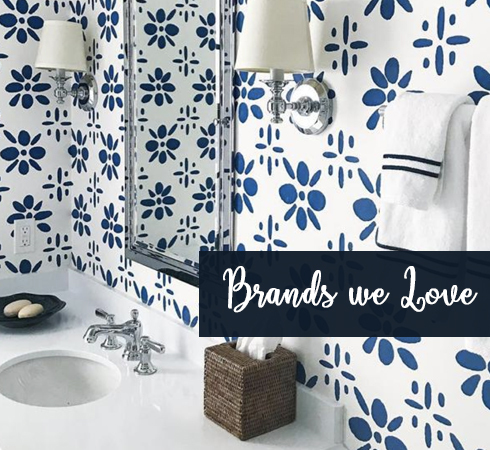 Our inexpensive discounted wallpapers come from manufacturers including: Duralee, Thibaut, Brewster, Clarence House, Scalamandre and Schumacher. The wallpapers we sell are First Quality designer wallpapers. 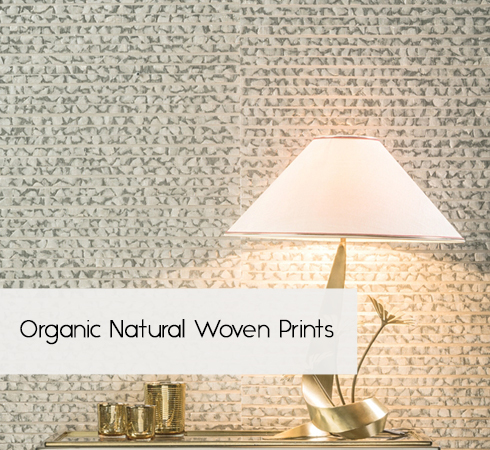 Whether you are looking for grasscloth with natural woven wallpapers to create a serene space or silk wallpapers to add sophistication to your dining room, let us be your #1 source for wallpapers. There are many different patterns and styles to choose from. 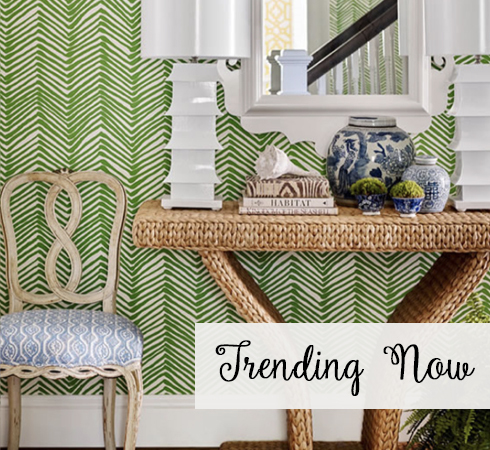 Brewster offers fun designer wallpaper collections, a mix of retro and mod, happy color palettes, vintage styles and time-honored classics, along with chic wood, tile, and rock textures. If you want something that is unique but timeless, we offer designs from traditional to eccentric modern.